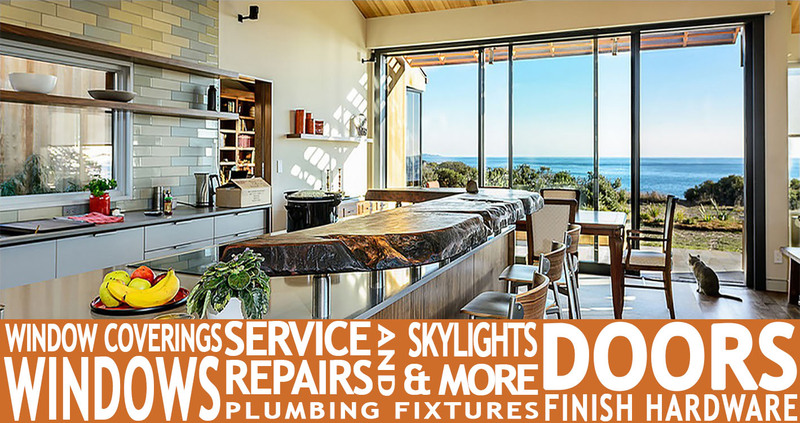 Hudson Street Design is the North Bay’s premiere showroom for doors, windows, window coverings & finish hardware! Hudson Street Design is proud to work with top quality manufacturers to bring premium products from our showroom to your project. Our professional staff can help you with all your project needs from start to finish – even custom jobs! Our team not only has years of experience but is factory trained by leading manufacturers. Our Service Department can handle warranty work as well as installations. Need help with your kitchen or bath? We have Designers that would be happy to assist. Max file size = 20MB. Please contact us if your file is larger or include a Dropbox link below.